The Giants were back to looking like the team we’ve been used to over the last two seasons in their 33-18 loss to the Saints. The defense did a decent job of keeping Drew Brees and co. in check, but the offense continues to be inept when it comes to moving the ball. 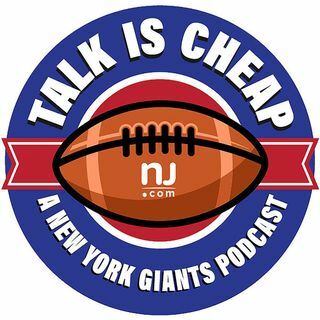 Matt Lombardo and Ryan Dunleavy discuss why the Giants can’t get anything to click on offense and question Pat Shurmur’s ability to turn things around.